In 1980 my parents took me to St Lucia for the spring holidays. These vaca- tions had - in the sense of the butterfly effect - considerable influence on my further curriculum. In the course of time I carried out many other journeys to the Caribbean. My colleagues even speak of an advancing "Caribbeanisation". This publication is the product of a lot of people who have supported and accompanied me during all this time. Most of my visits in the Caribbean were made possible by the DFG (Deutsche Forschungsgemeinschaft). It was of great advantage to my insight into Carib- bean matters that I was able to participate in the DFG-financed research pro- ject "Complex resource mangement on small Caribbean islands" for five years. 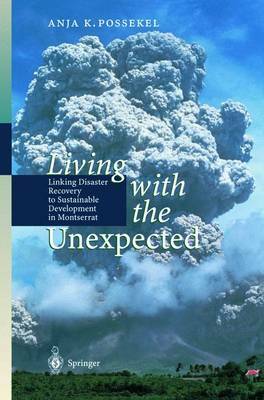 The final phase of my dissertation about Montserrat was also financially supported, this time by the local funds of the University of Hamburg. Within the scope of the DFG project, I stayed on Montserrat for some The island fascinated me from my first encounter. This is especially months.